Never Give Up: Ten-Year "Challenge"? Oh well... since everyone else is doing it, I might as well join in. 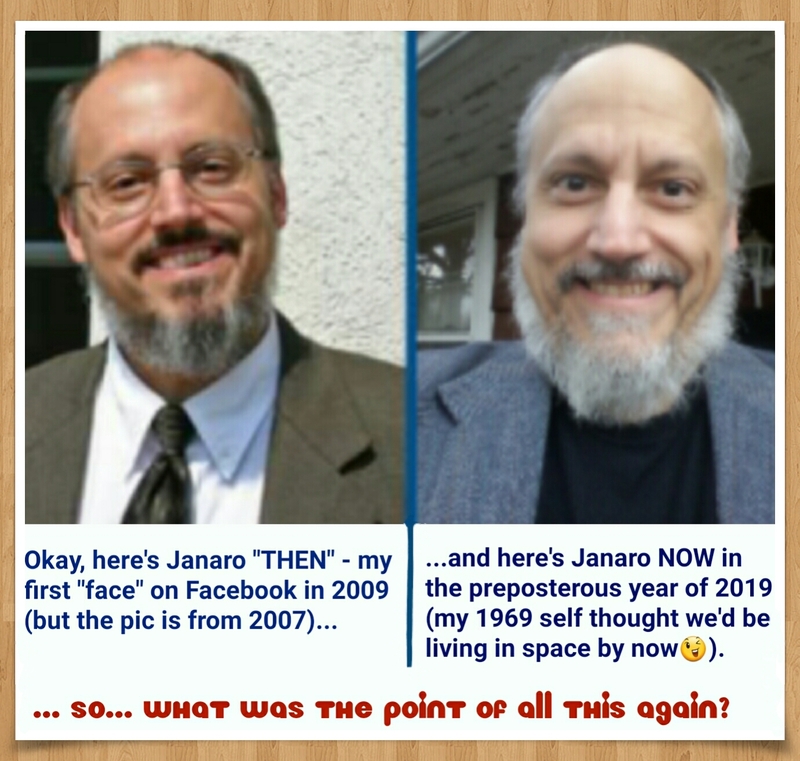 Here's the "then" and the "now," comparing 2009(ish) and 2019. .